“LGBTed welcomes the Department for Education’s recent announcement committing to increasing diversity within the school workforce. “As an organisation representing teachers and leaders from across the LGBT+ spectrum, we are proud to be working with the department to ensure the voice of our network is heard. 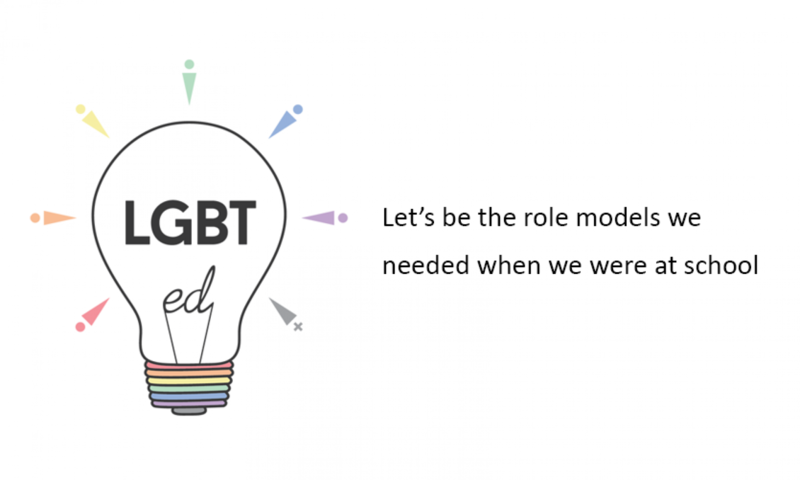 “We know that when staff are allowed to be their authentic selves they are both more happy and effective in the workplace – we look forward to working with the department, schools and partners to ensure we build an inclusive sector which allows teachers and students identifying as LGBT+ to thrive.